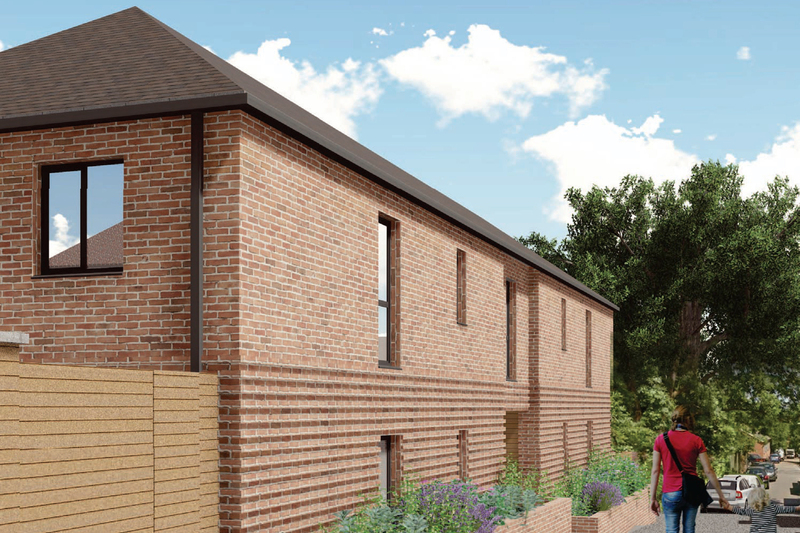 The Back Lane Garage site presents an opportunity to provide much-needed affordable homes set within this previously under-utilised site. Our design maximises the potential of the site by improving its integration and natural surveillance, and by providing generous amenity space for residents. The design for Back Lane has evolved as a direct response to the site-specific constraints and opportunities and context analysis undertaken at the start of the design process. 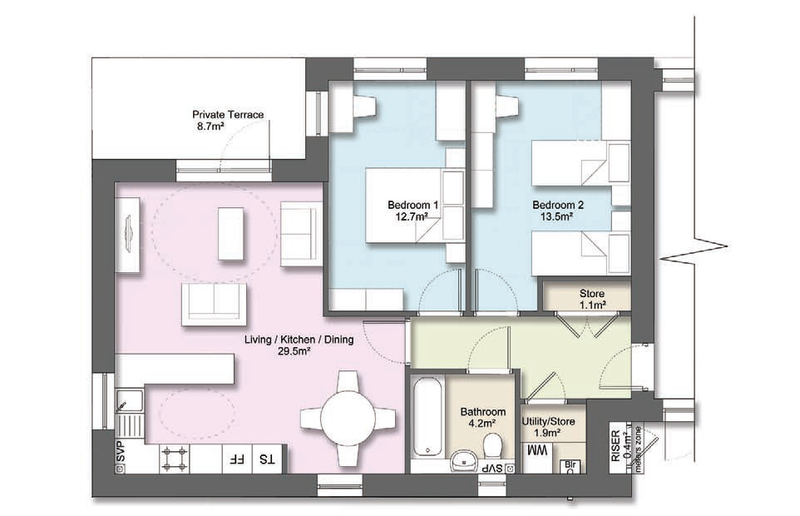 We will be building one block of four, two-bedroom flats at Back Lane.